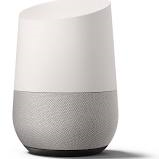 The Google Home and Google Home Mini are Now available at Mary’s Appliance!!! Come in & test out this Great New Product with our live demo!! !